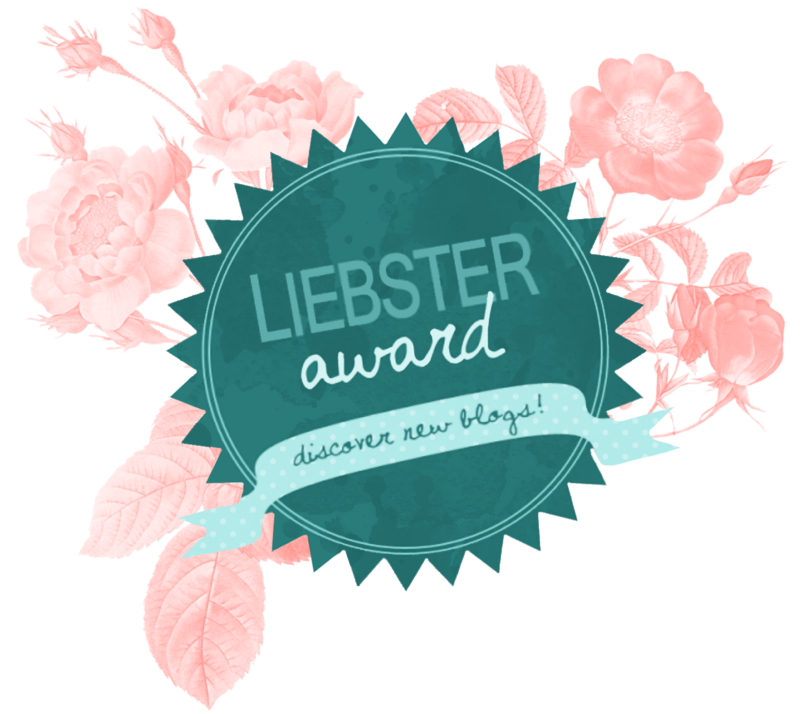 I have been nominated by the lovely Jessica bird (thank you!). From what i gather, this is a way to help the less know bloggers gain some awareness in the community, which I think is an amazing idea! 2. How would your friends describe you ? well.... I'm not to sure, but I think they would say funny, caring always there. 3. What ten things make you happy? 6. Where do you want to travel the most? 7. Where do you get you blogging inspiration from ? I'm just starting to get into my lip products. I think a lot of people would say a high end lip product but for me I would say either the lip gloss from pretty pout edition or just Vaseline/carmex. 11. what is your goal for 2015? 1. Vlogs or main channel videos? 3. Who is you idol? 6. Tea or coffee ? 7. Where would you like to visit the most? 8. Dogs or cats ? 9. If you could only choose one makeup item what would it be? 11. One thing that you cant live without? Galaxy is the best chocolate! I have no idea why people prefer cadburys over that!